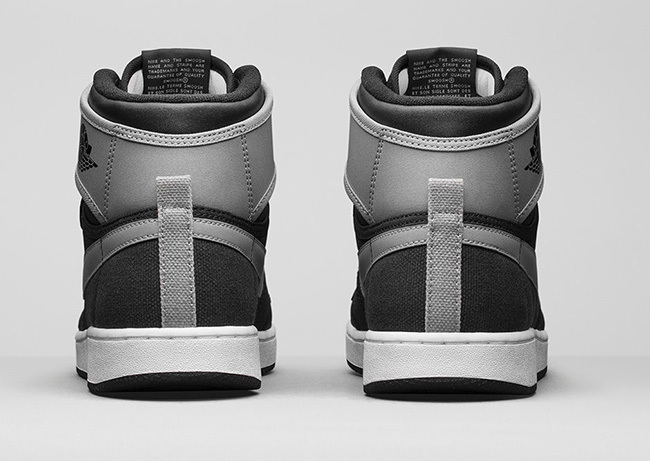 Jordan Brand will move forward with another KO release. 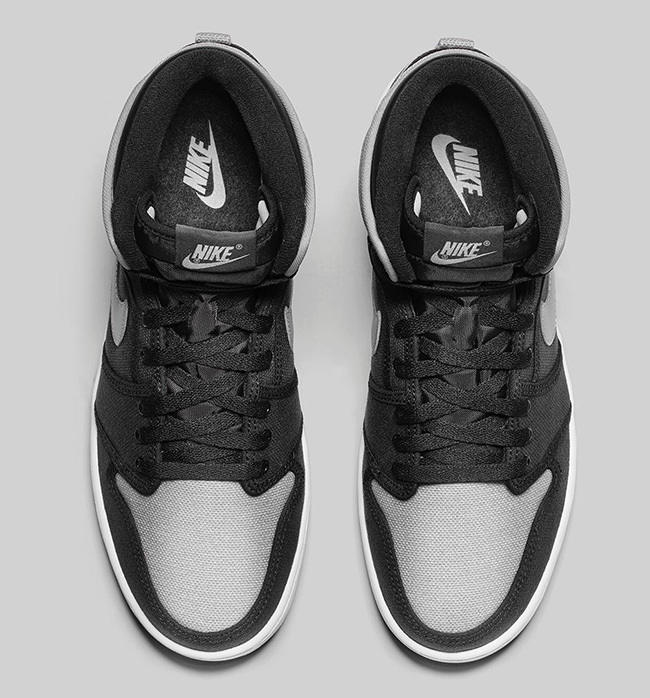 This time we will have the Air Jordan 1 Retro High KO OG ‘Shadow’. 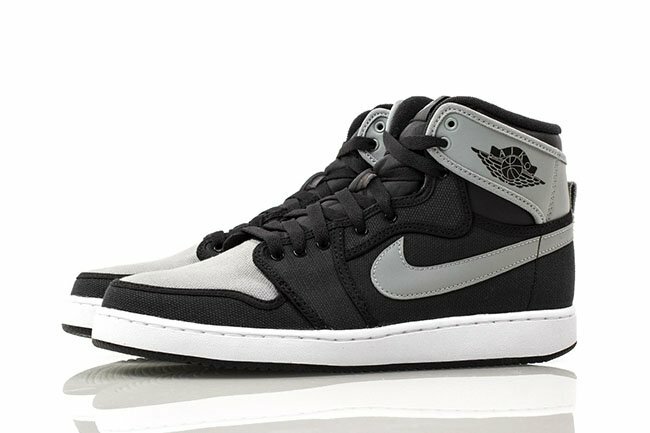 Most of you should remember that the brand planned on releasing the ‘Bred’ Jordan 1 KO, but due to pairs having mold they recalled them. 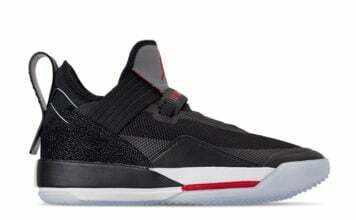 Still to this day Jordan Brand has yet to announce a future release date. 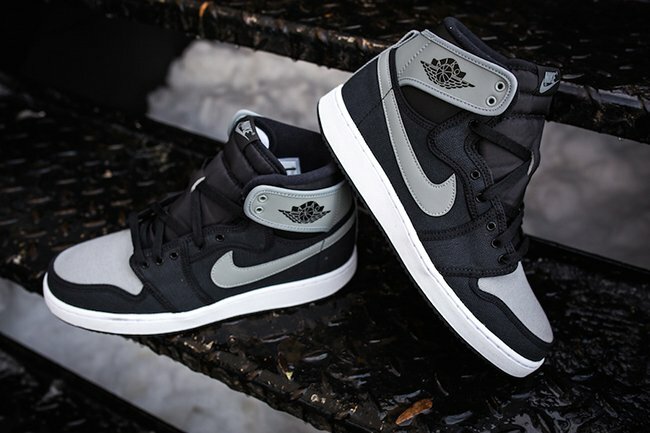 But they did follow up with a ‘Militia Green‘ model, but wasn’t an original color scheme so they didn’t receive the attention like Breds or even Shadow will. 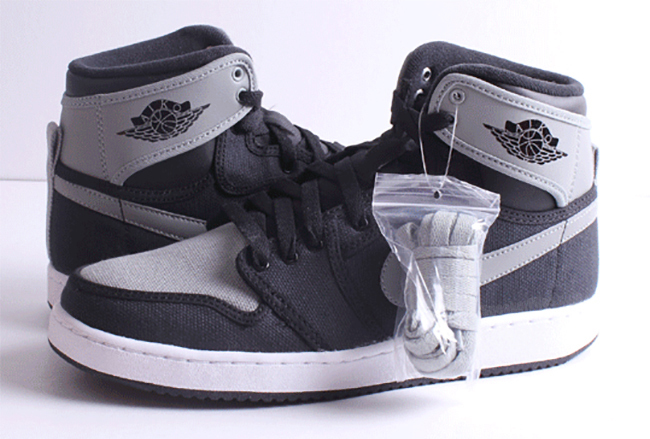 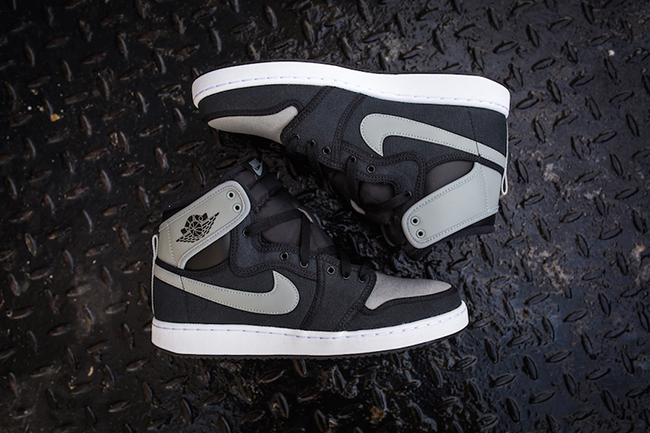 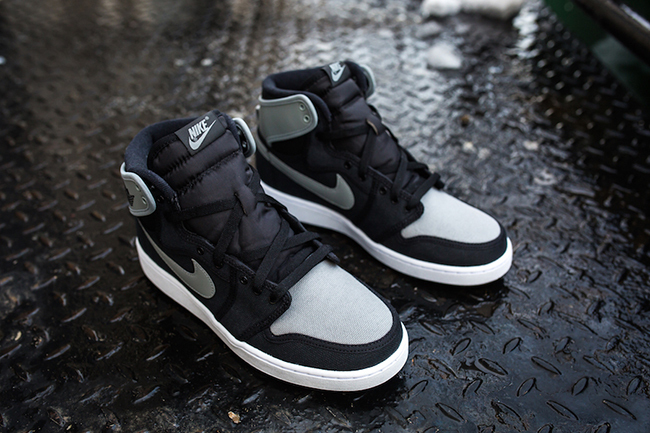 Just like the Jordan 1, the AJKO edition comes in black, shadow grey and white. 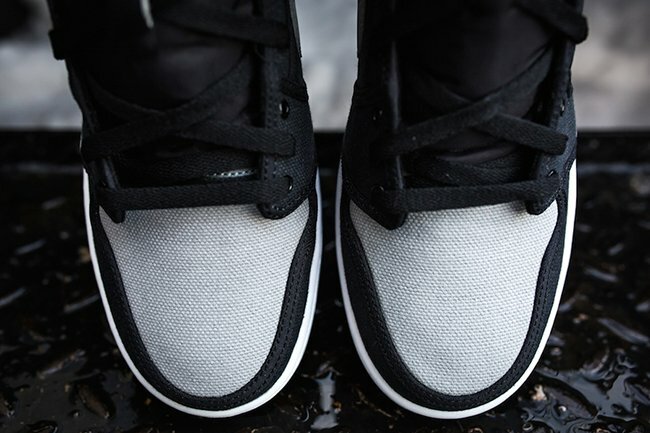 The paneling will use a black canvas while the same material is used on the toe box but this time in grey. 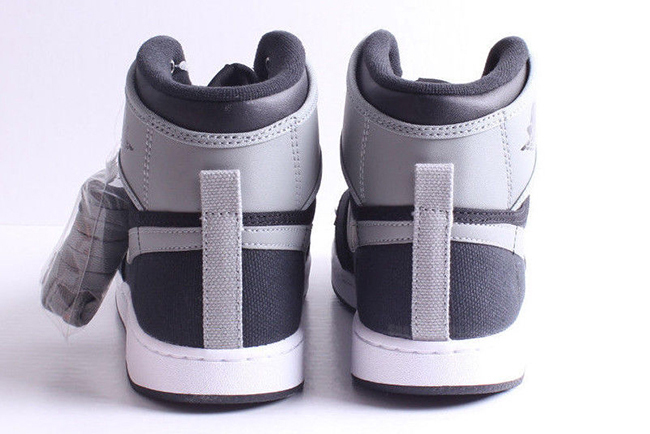 The brand has also added more grey in leather on the swoosh and around the collar. 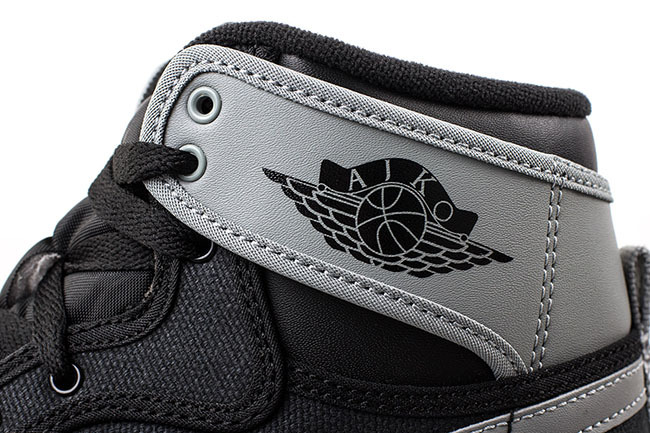 Other details are a white midsole and AJKO Wings branding. 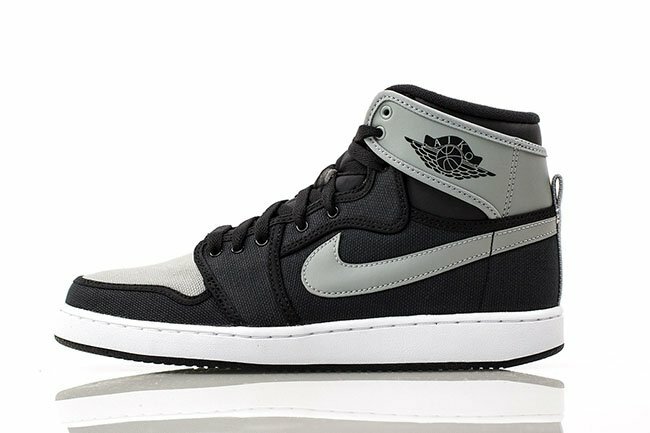 At the time of writing, a release date has been set for the ‘Shadow’ Air Jordan 1 Retro High KO to take place on February 6th, 2015 and will retail for $160. 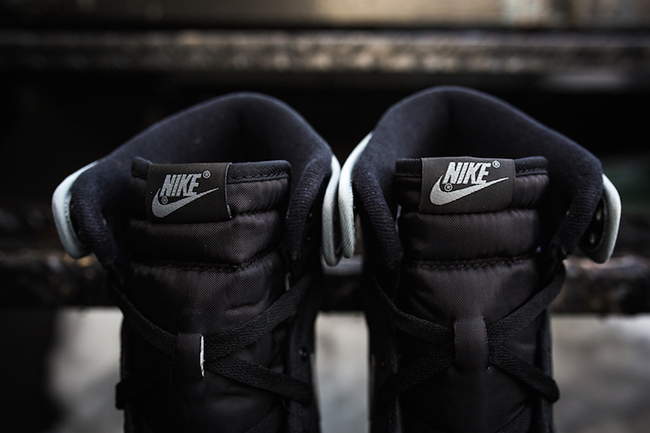 Make sure to check back with us for more images and release details. 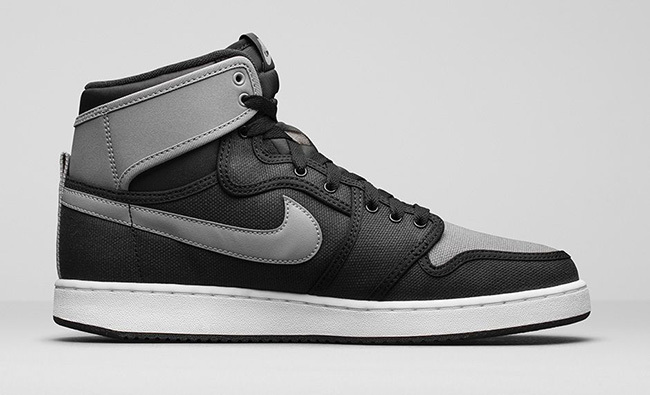 Update: Tomorrow, the Shadow Air Jordan 1 KO High will release at retailers like Kicks USA. 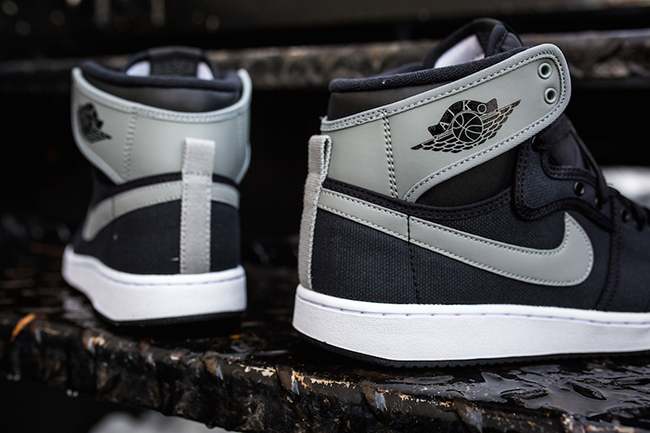 Do you plan on picking up a pair? 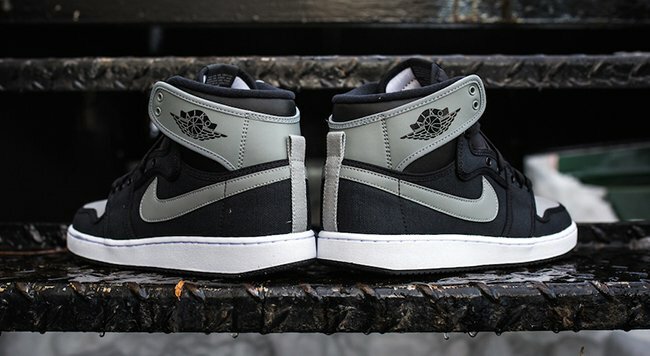 Update: Friendly reminder that the Shadow Air Jordan 1 Retro KO will release at Jordan Brand retailers this weekend. 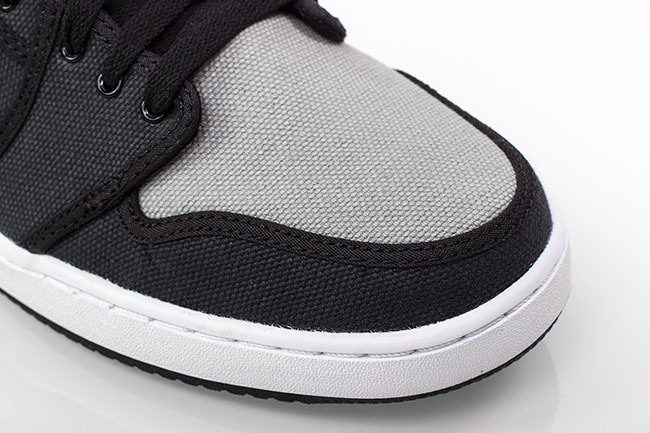 Here is a detailed look from Packer Shoes. 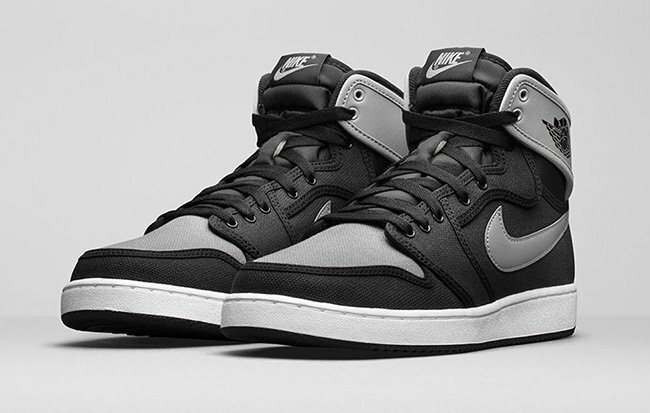 Update: Also releasing this weekend is the Air Jordan 1 KO ‘Shadow’ which takes place on February 6th. 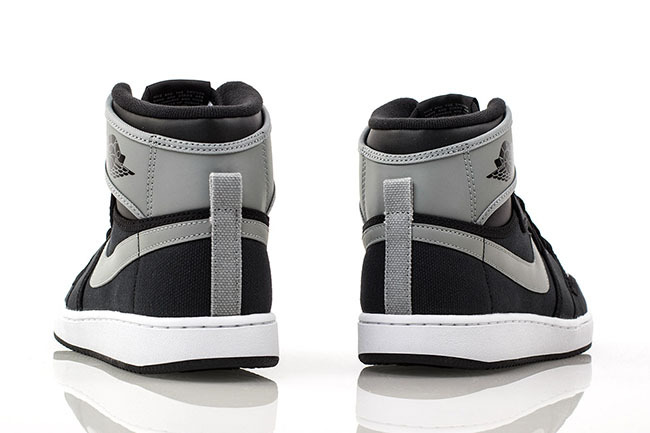 Nike has just unveiled the official images giving us another look. 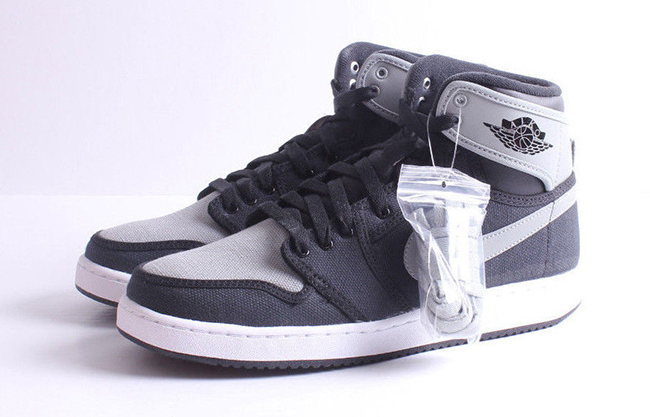 Do you plan on picking them up? 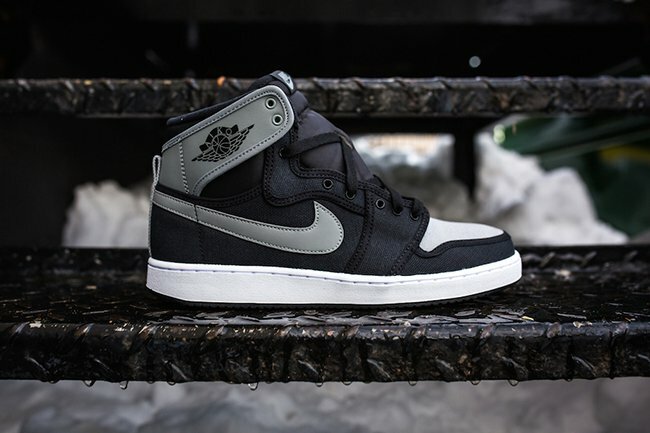 Update: The Air Jordan 1 KO ‘Shadow’ is set to release on February 6th and will retail for $160. 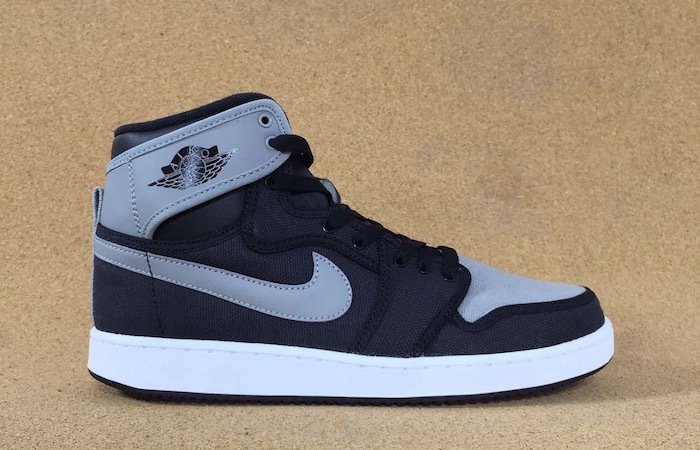 Today we have more photos to share which came from Kix Square. 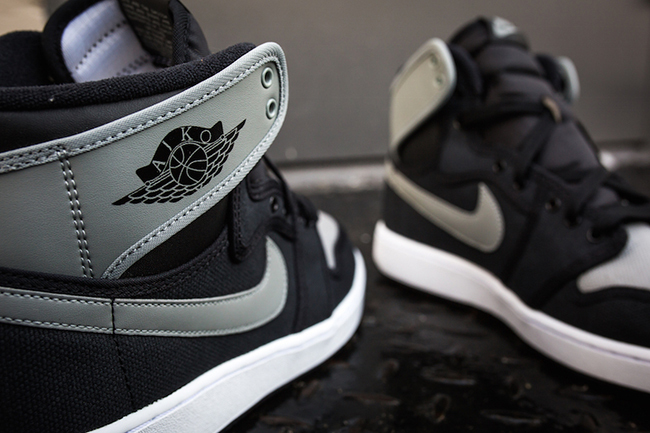 Update: Early February, the ‘Shadow’ Air Jordan 1 Hi KO OG will land at Jordan Brand retailers. 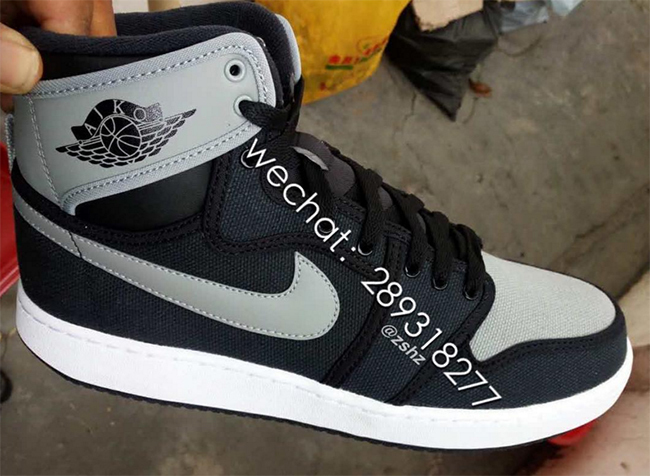 While not many photos have leaked, we do have a few additional shots giving you a better look. 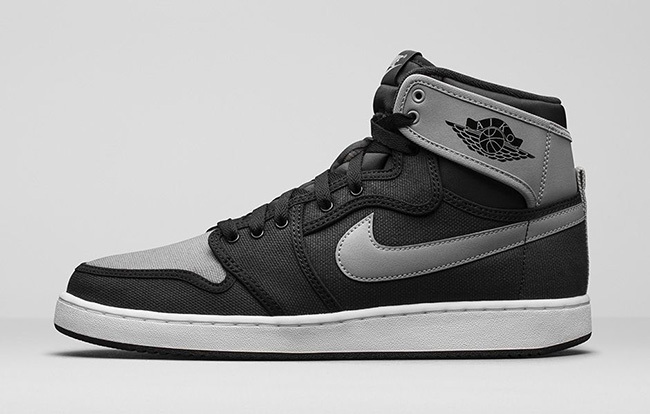 Do you plan on picking up this pair on the 6th? 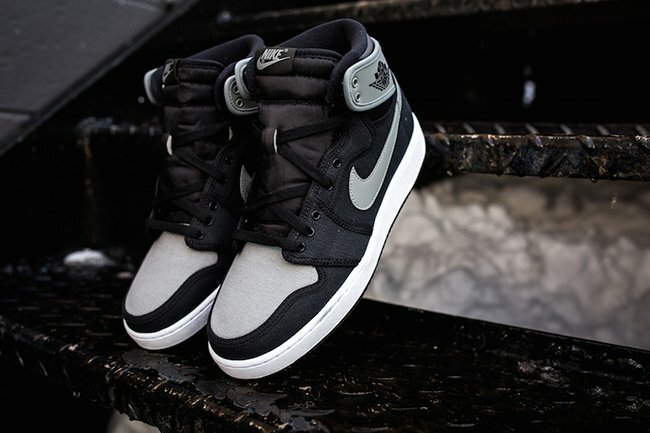 Update: Another shot of the Air Jordan 1 Retro KO Hi ‘Shadow’ has emerged thanks to bigktheboss. 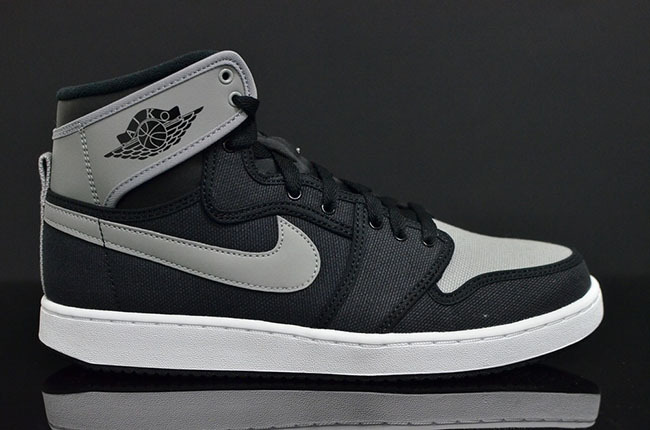 Expect a detailed look to come in the next few days or so. 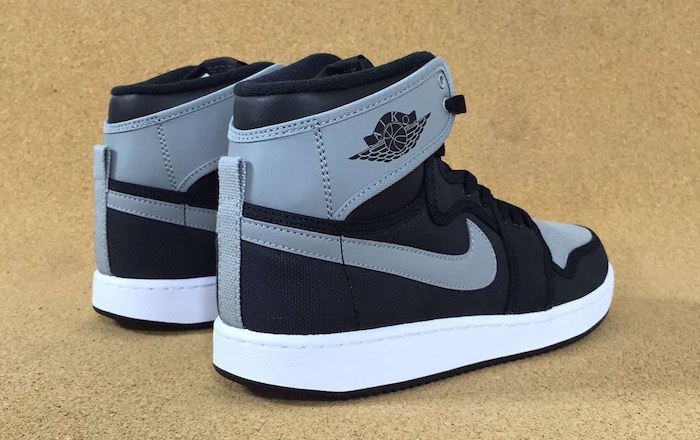 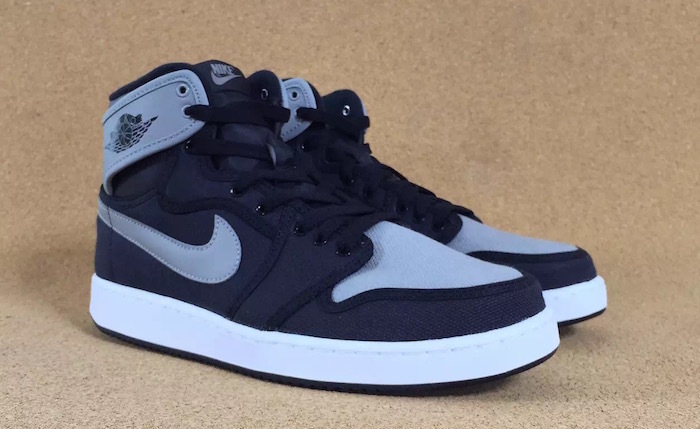 Update: New images of the ‘Shadow’ Air Jordan 1 KO High have leaked, giving us a better look. 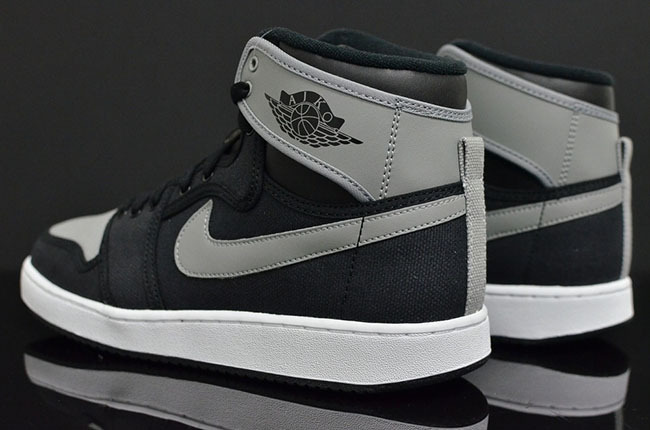 A release date is scheduled for February 6th, 2015.